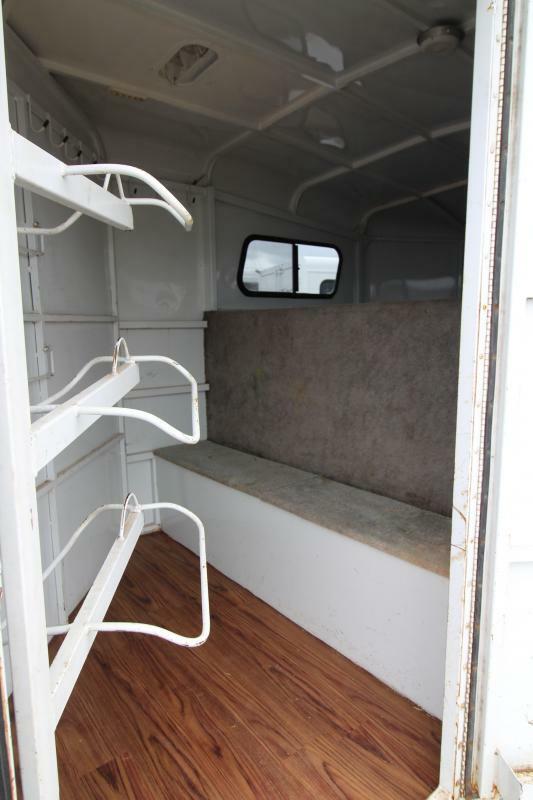 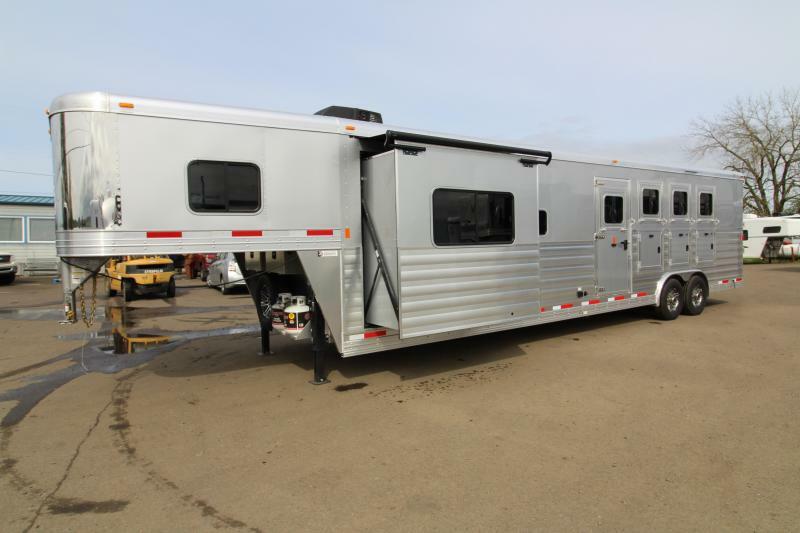 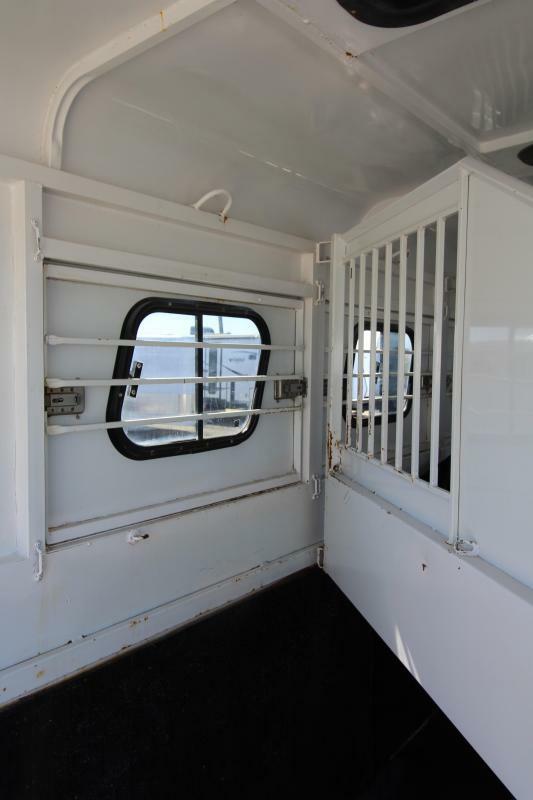 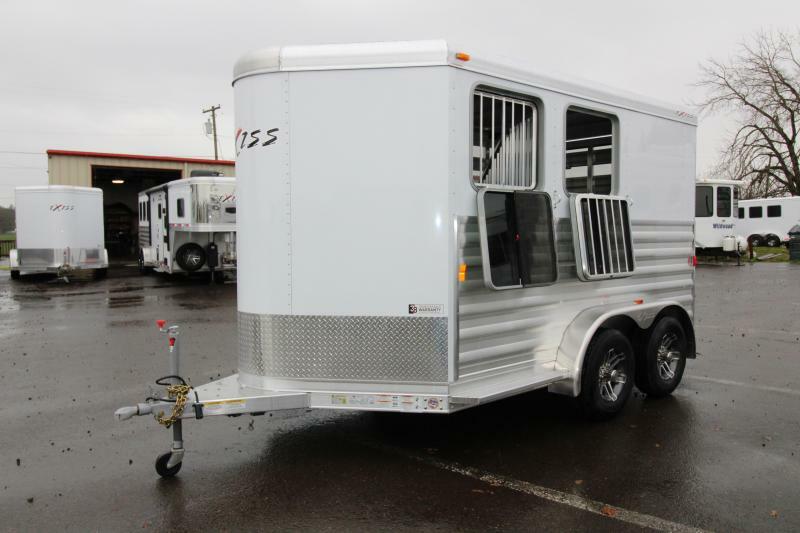 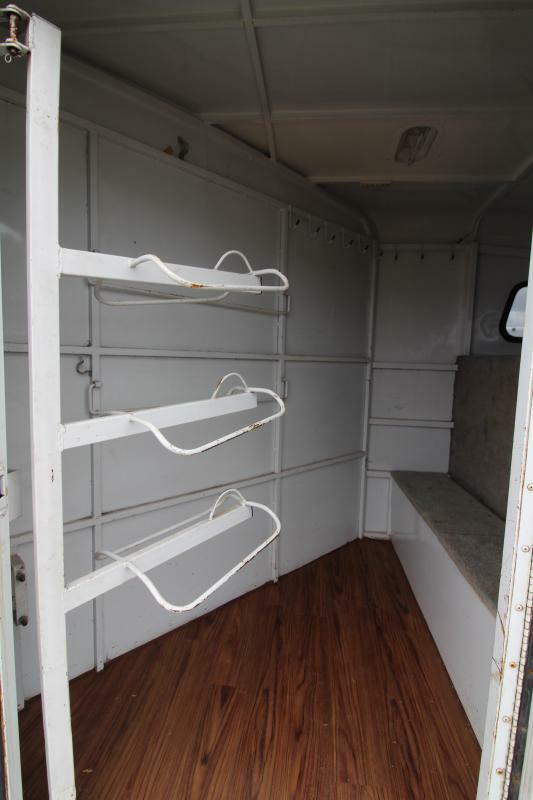 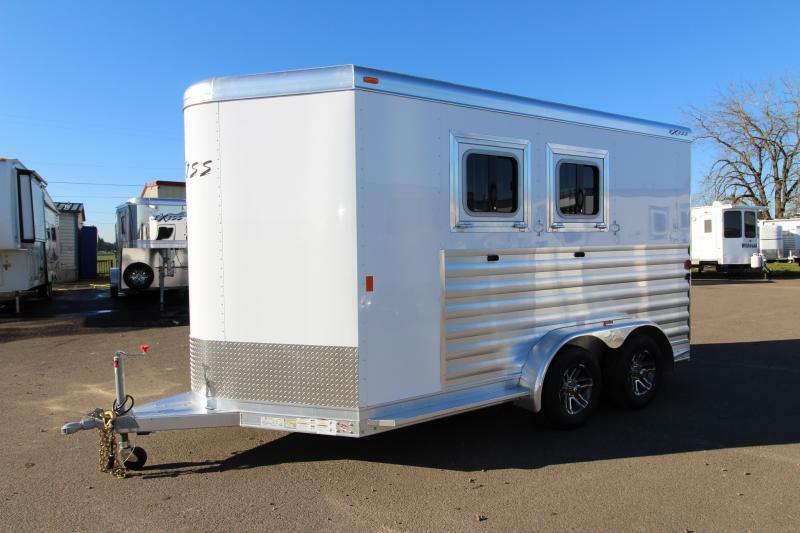 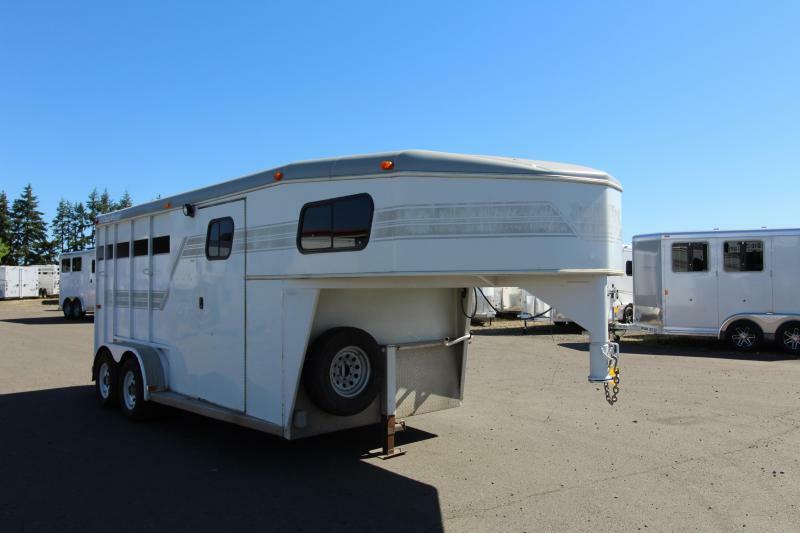 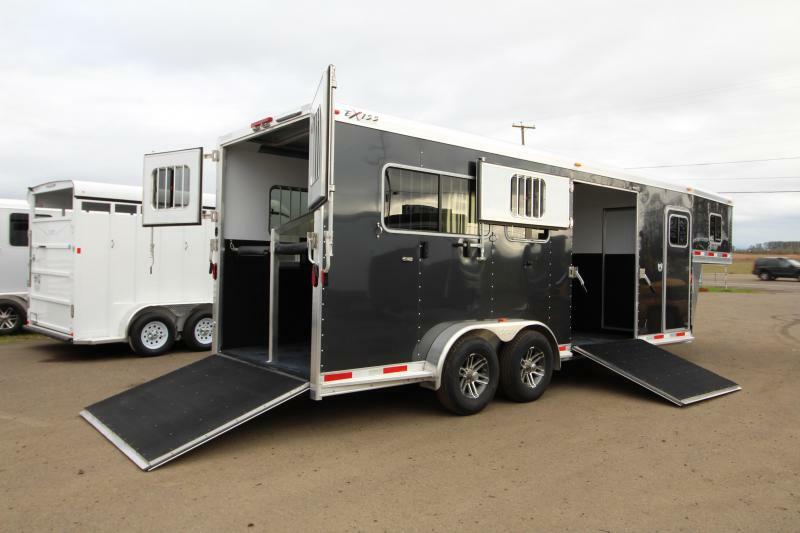 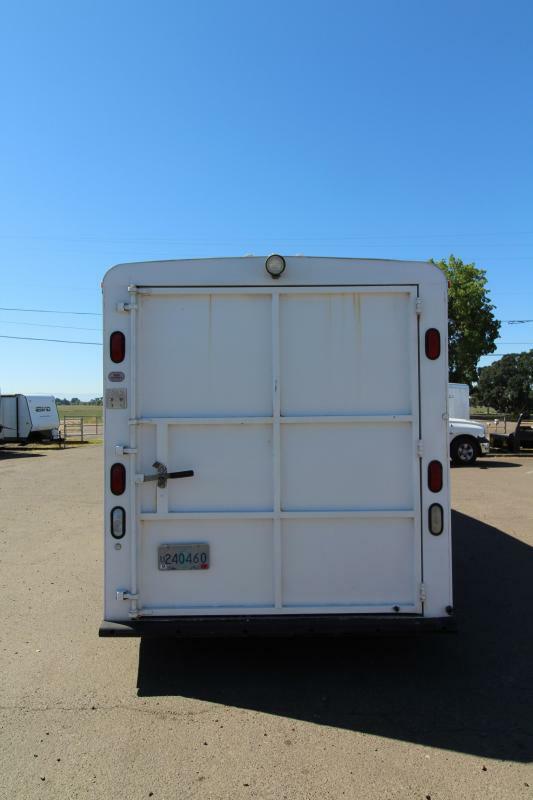 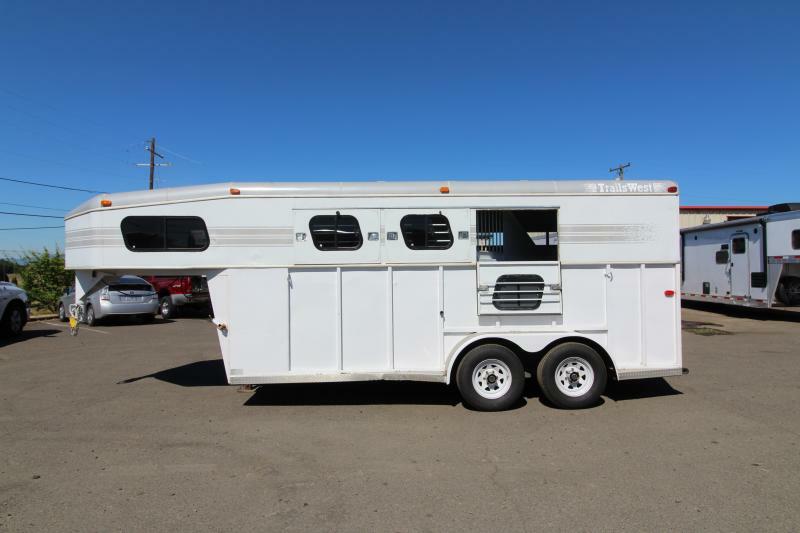 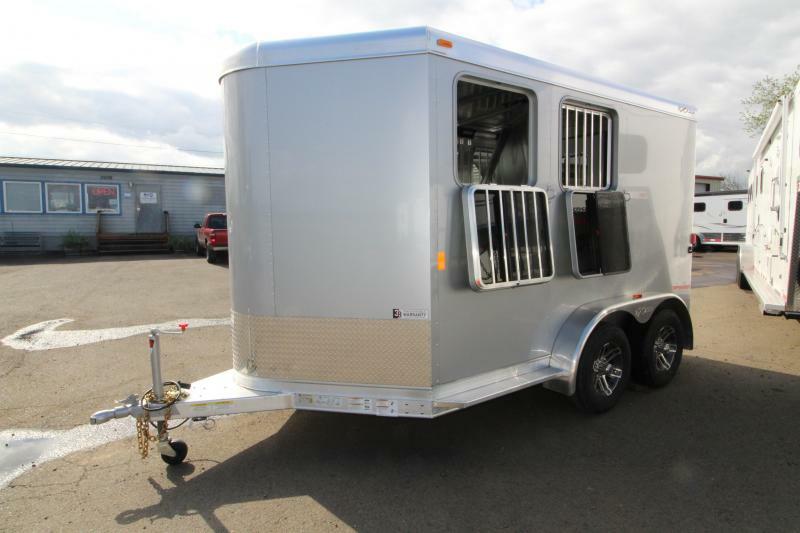 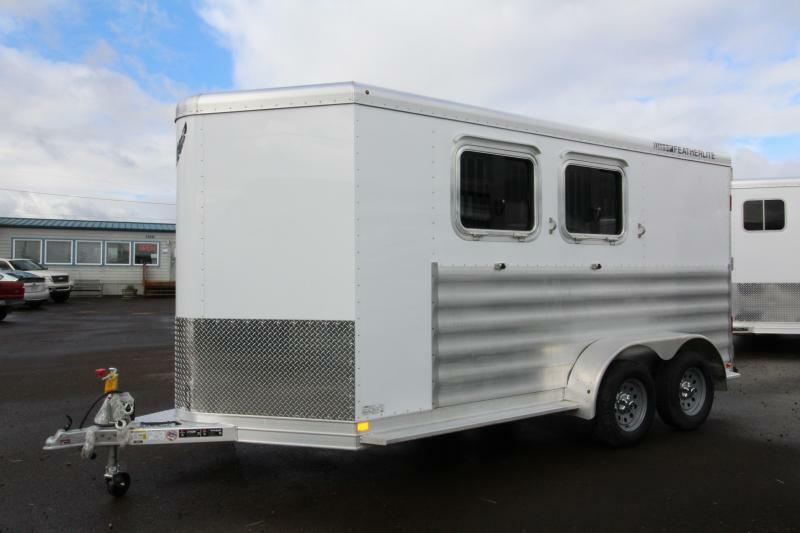 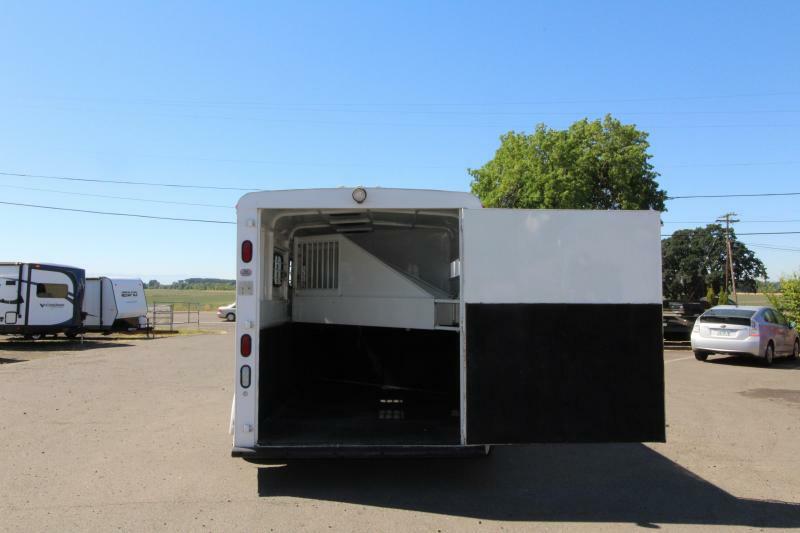 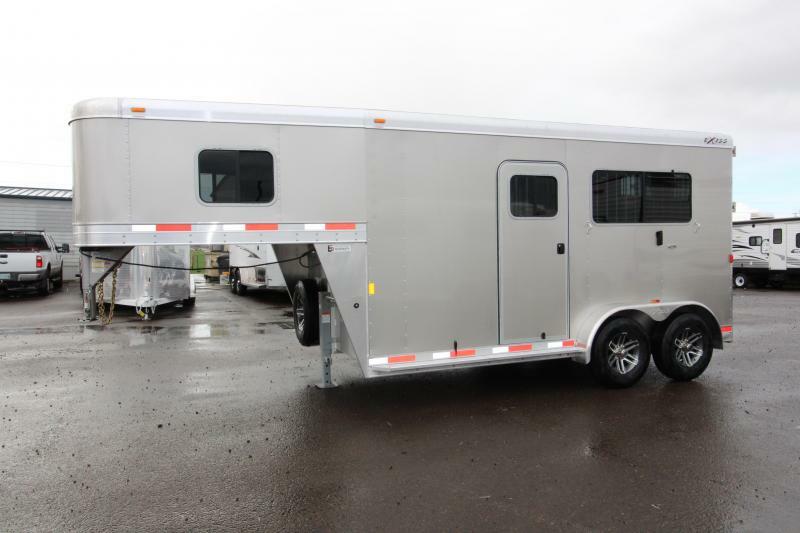 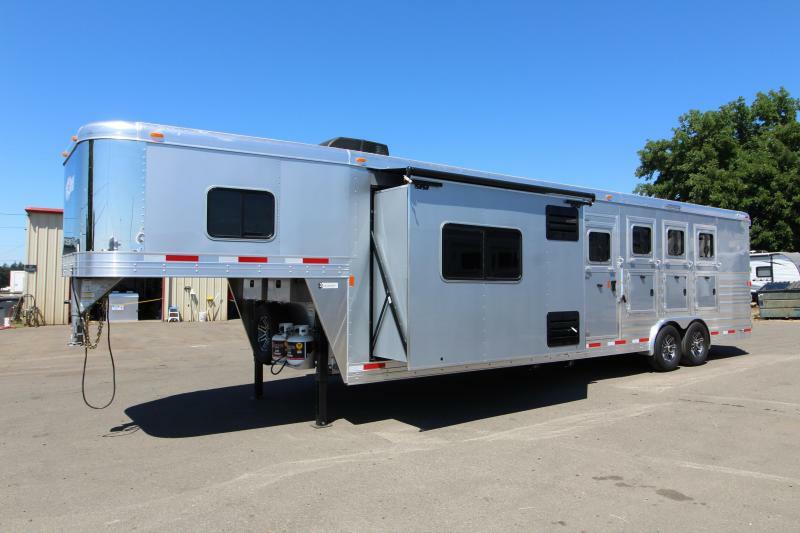 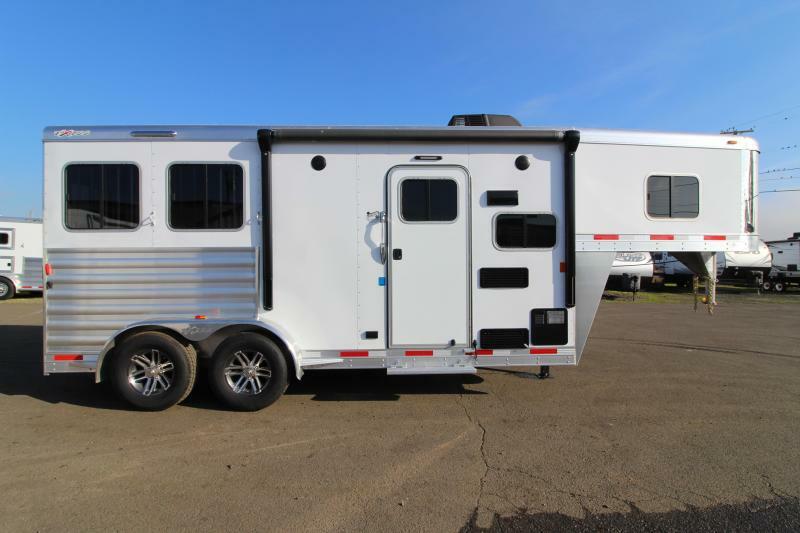 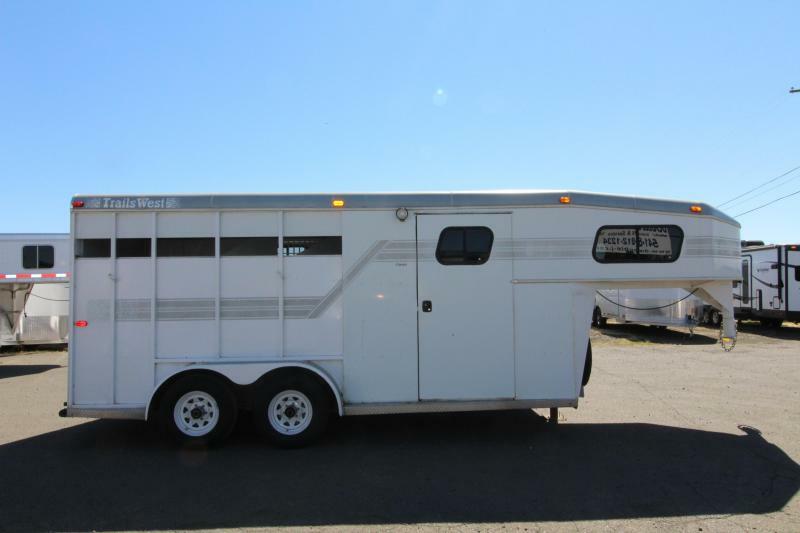 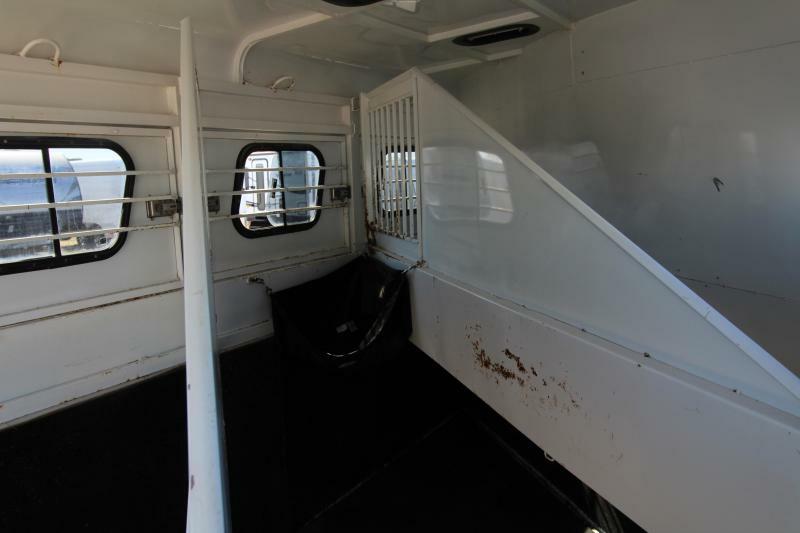 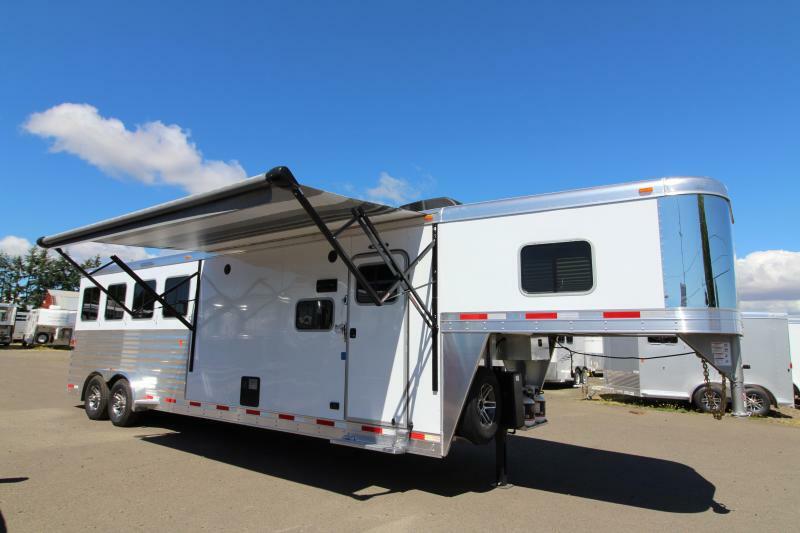 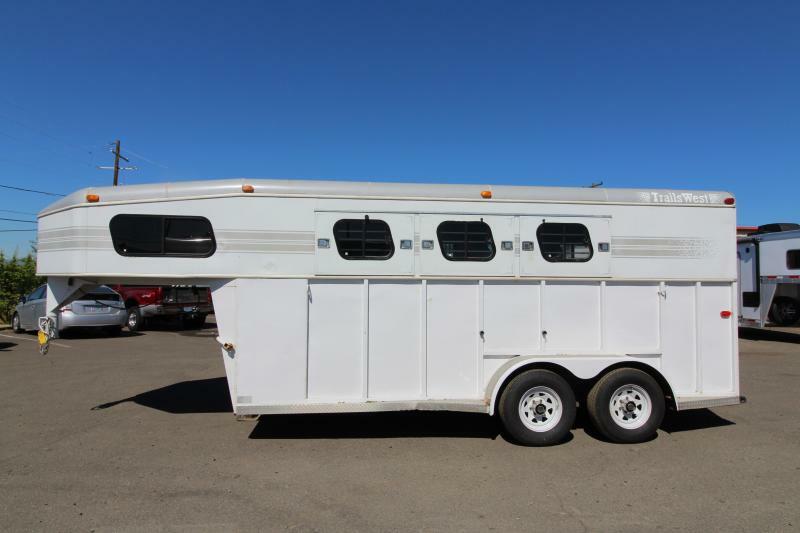 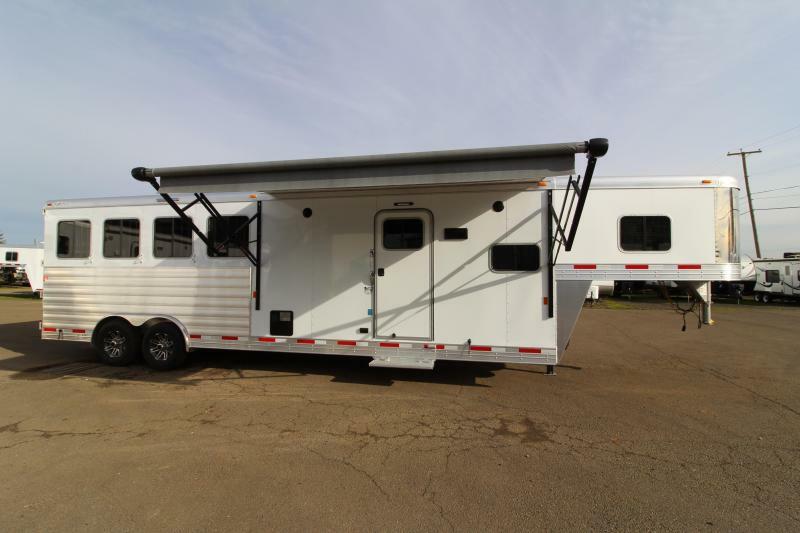 1997 Trails West 3 Horse Gooseneck Trailer with Drop Down Head Side Windows and Air Gap Tailside. 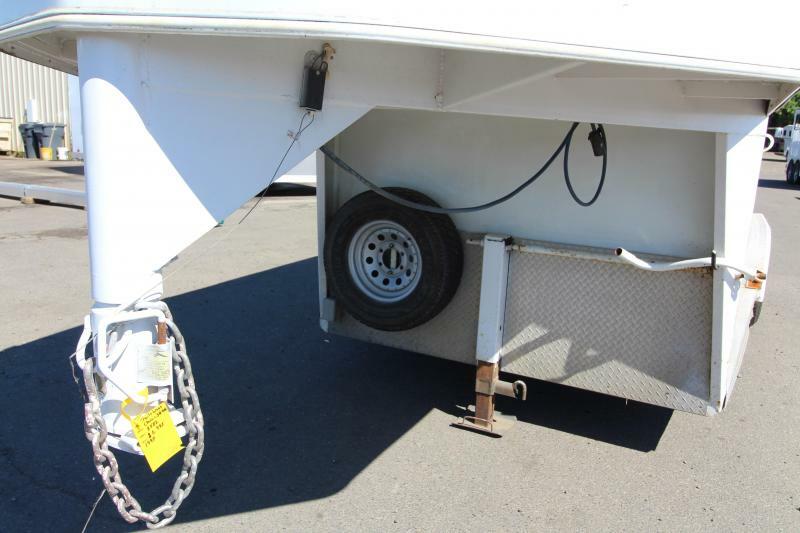 Fresh bearing pack with new seals. 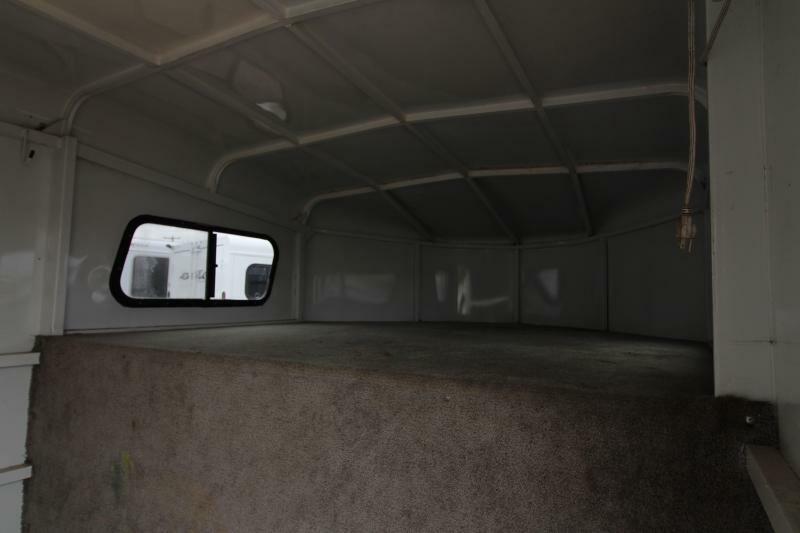 All Lights fully functioning and floor boards in great shape! 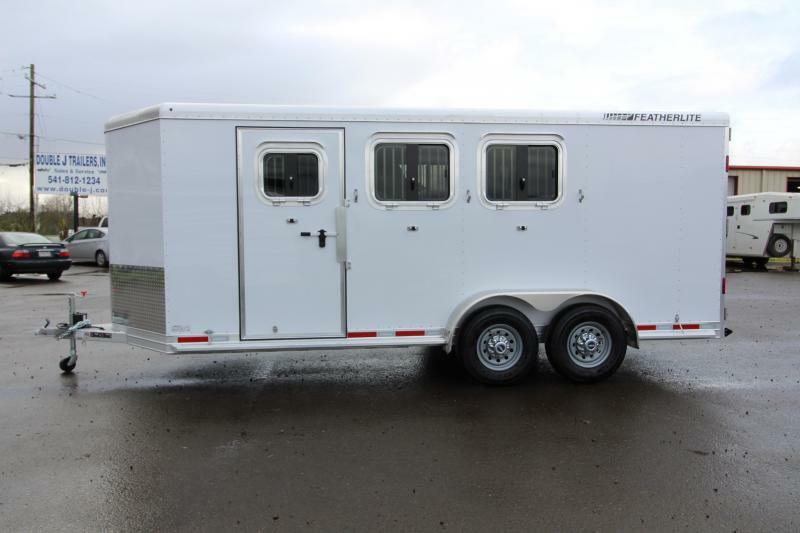 - Tip to tail 23'8"
- Bed area 80" x 58"
- Pin to pin stall width 38"
- Actual stall width 28"
- Actual stall length 98"
- Diag. 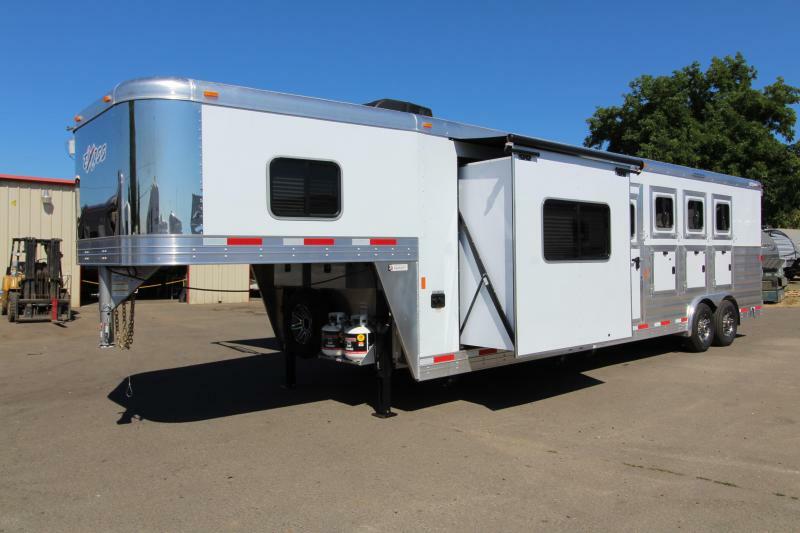 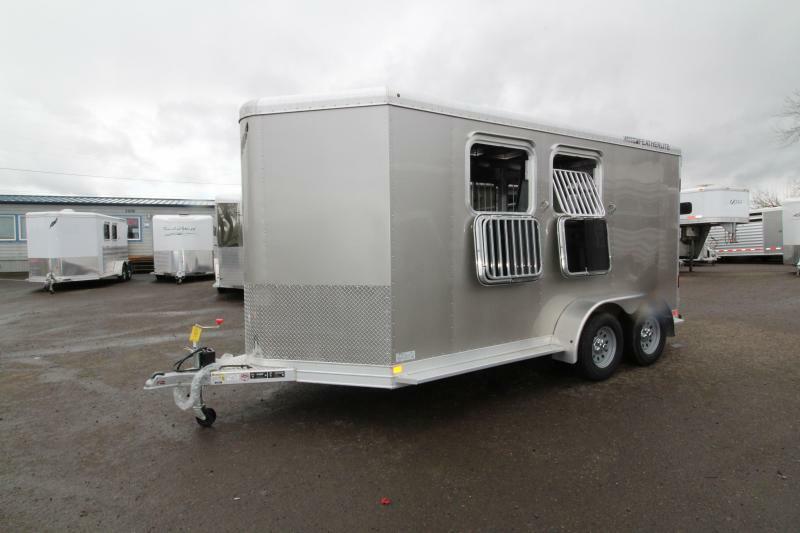 stall length 125"
We have over 200 trailers in stock. 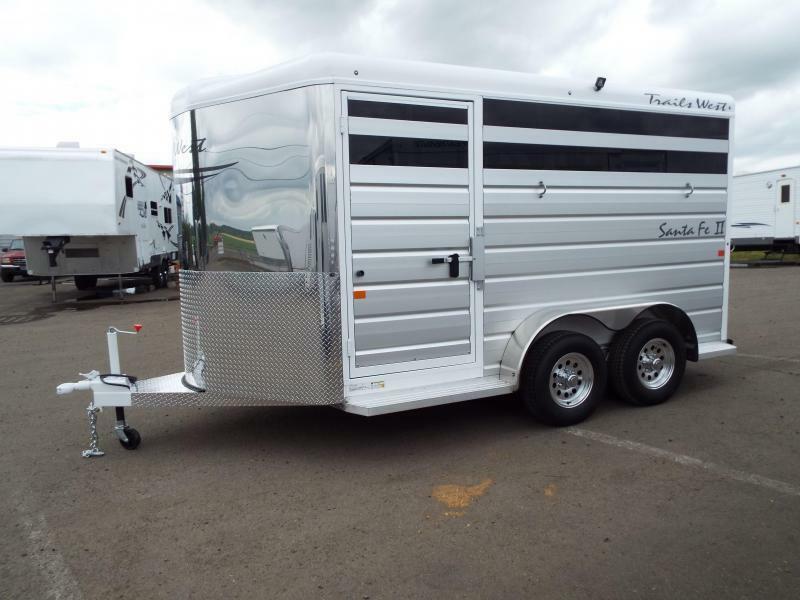 Please view our entire inventory at www.double-j.com thank you!